Johnny Jackson’s Dublin U16A team played Wexford in the 3rd round of the Leinster Championship on Sunday last at the scenic Coolgreaney GAA, Wexford. And Dublin booked their place in the Leinster Final with a 9 point win over Wexford on a full time scoreline of Dublin 1-18, Wexford 2-06. Dublin will now play Kilkenny in the U16A Leinster Final on Sunday the 5th of May with the venue still to be confirmed. Both sides met in round 2 of the Leinster championship a couple of weeks back and played out a thrilling draw. The Leinster Final promises to be another exciting game. 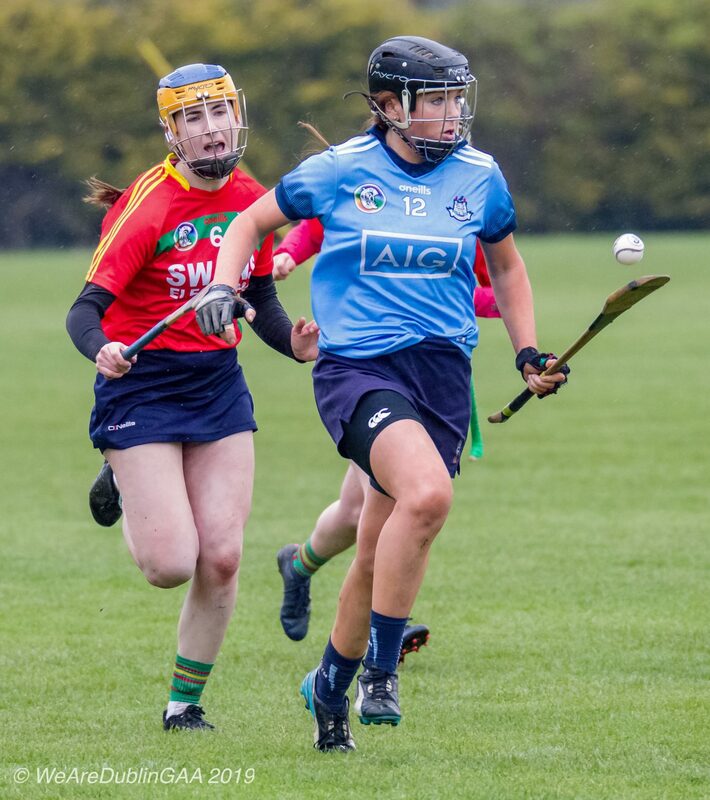 On Sunday John O’Connell and the Dublin Intermediate team travelled to St Rynagh’s GAA club in Offaly to play Carlow in the Littlewoods Ireland National Camogie League Division 2 relegation playoff. Dublin dominated throughout particularly in the second half where they scored 1-10 without reply to Claim a comfortable victory on a scoreline of Dublin 2-16, Carlow 0-06. 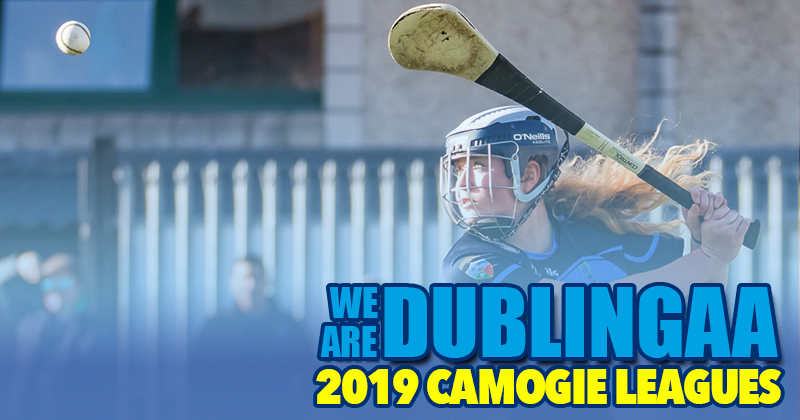 The win means the Dublin Intermediates have retained their Division 2 status in the Littlewoods Ireland National Camogie League For the 2020 season. There are still a number of places available on the Dublin Camogie Easter Camps for girls aged 11, 12 and 13 years of age Which will be held in Abbotstown on Monday the 15th, Tuesday the 16th and Wednesday the 17th of April from 10.30am to 2.30pm.